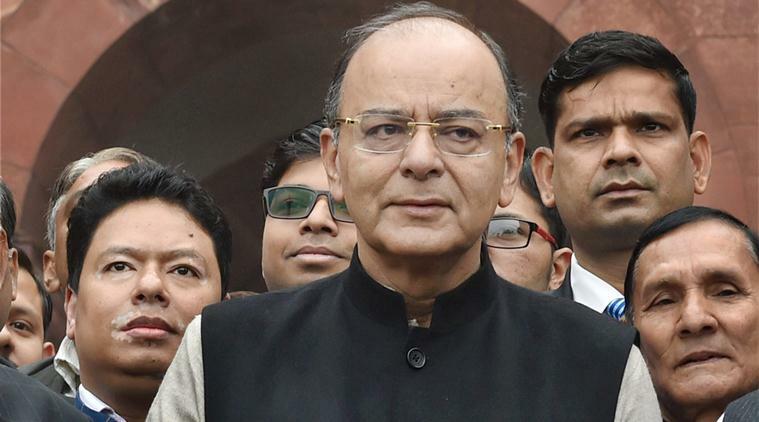 After Finance Minister Arun Jaitley presented the 2018-2019 Union Budget in Lok Sabha on Thursday, commodities such as mobile phones, jewellery and cigarettes will still cost you dear, while the FM has made efforts to make renewable energy affordable. Select capital goods and electronics such as ball screws and linear motion guides. Be the first to comment on "Union Budget 2018: Mobile phones, TVs, Cars will become costlier"